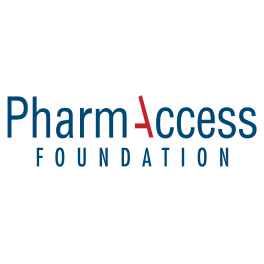 This year PharmAccess spoke during the first healthcare conference hosted by IHI in Africa. 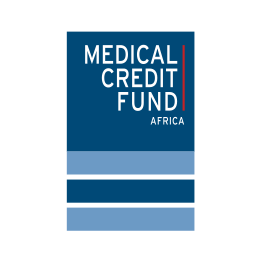 The event focused on healthcare quality and safety and was held in Durban, South Africa. This event featured presenters from throughout Africa and across the globe and addressed the unique challenges of healthcare communities living and working in Africa. 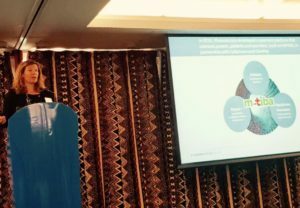 This year from 19 to 21 February the Institute for Health Improvement (IHI) hosted their first healthcare conference in Africa. 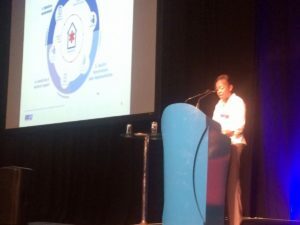 The event focused on healthcare quality and safety and was held in Durban, South Africa. This event featured presenters from throughout Africa and across the globe and addressed the unique challenges of healthcare communities living and working in Africa. Our colleagues Nicole Spieker and Faith Muigai were invited to speak in different panels at the event. Nicole Spieker, our Director of Quality, participated in a panel that focused on the role of digital platforms in transforming the healthcare landscape in Africa. This session explored how technology is being used to drive quality improvement in a different contexts and countries in Africa. Spieker spoke about digital technology’s unprecedented potential to leapfrog healthcare quality improvement, using M-TIBA as an example. Faith Muigai, our SafeCare Regional Director, spoke on a panel that discussed the role of accreditation in measurable improvements in quality. This session examined the rationale for the accreditation of healthcare services against accepted standards and explored how organizations can continually improve the requirements of statutory bodies. 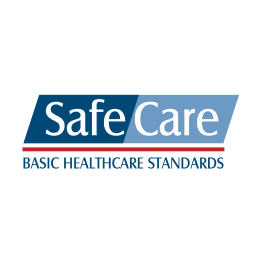 Muigai explained how SafeCare’s international quality standards, tailored to meet the needs of healthcare providers in resource-restricted settings, can help stimulate quality improvement, enable benchmarking and lower risks. 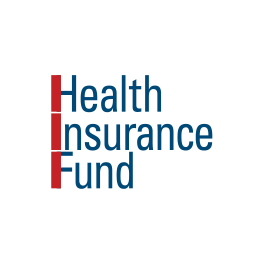 IHI is an independent not-for profit organization based in Cambridge, Massachusetts. IHI supports governments and partners across Africa as they work to close the gap between what is and what could be in population health outcomes. They support Ministries of Health in developing National Quality Strategies or leading Collaboratives and other quality improvement approaches aimed at improving outcomes in several priority areas such as maternal and child health.